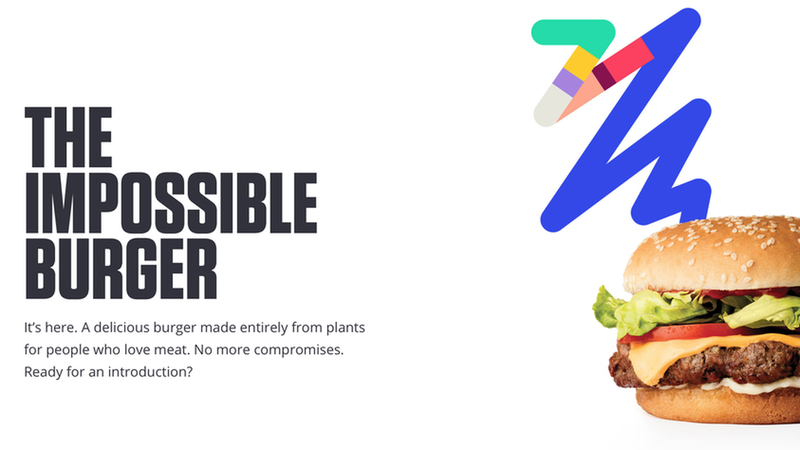 Impossible Foods, the Bay Area startup aiming to replace meat with its now-patented plant-based substitute, plans to announce Tuesday that it has raised $75 million in new funding, in the form of a convertible note. The lead investor is Singapore-based investment company Temasek, with Bill Gates, the Open Philanthropy Project, Khosla Ventures and Horizon Ventures also participating. The move comes as the company is expanding from gourmet restaurants into fast casual burger joints, including last week's addition of Bay Area chain Gott's. Why it matters: The company would like to some day offer not just ground meat, but alternatives to fish, chicken, steak, eggs and cheese. And that will take some serious cash. How it works: Impossible makes its burger "meat" from something called soy leghemoglobin, produced from genetically modified yeast and a fermentation process. "Our scientists spent so much time and effort studying a single molecule -- heme -- because heme is what makes meat taste like meat," Impossible Foods CEO and Founder Patrick Brown said in a statement.